Trace around the outside of the salad plate on the paper towels. Cut paper towels into 7″ circle and place in bottom of plate. Spread wheat kernels around the bottom of the plate, covering paper towels. 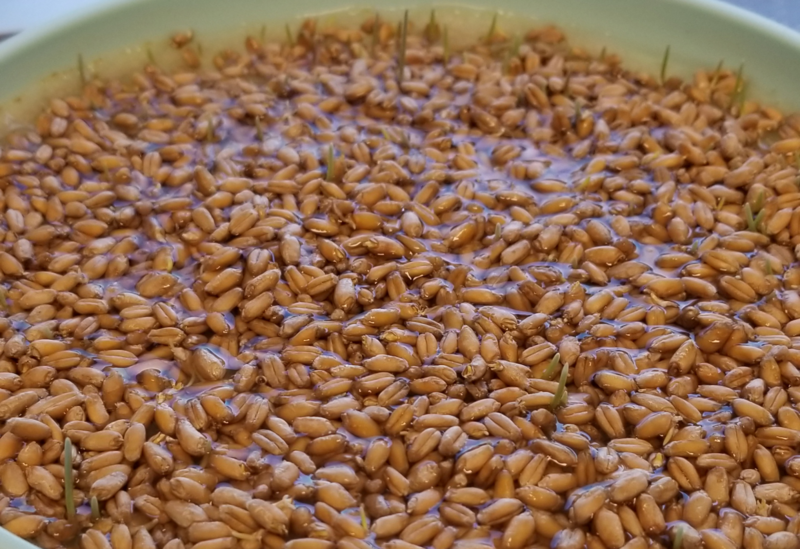 Add enough water to nearly cover the wheat kernels. Continue to add water daily as it is absorbed. Check daily to make sure the paper towels are still wet and there is still water on the bottom of the plate. Set in a window to allow kernels to get sunlight. 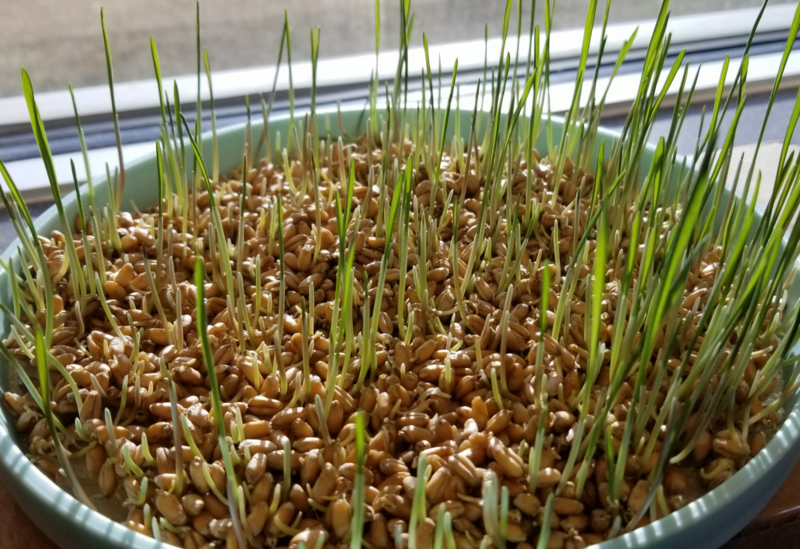 Wheat kernels should begin to sprout in 7-10 days. 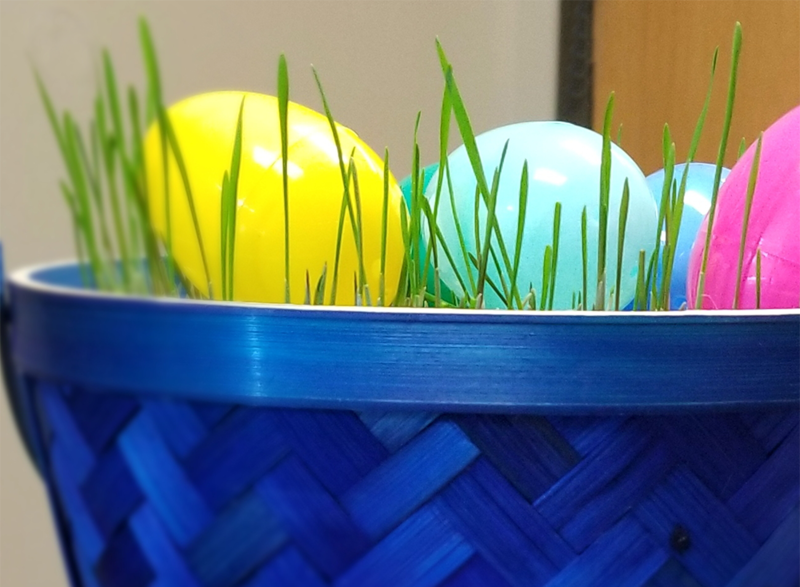 Continue to water small amounts daily and let it grow until Easter. 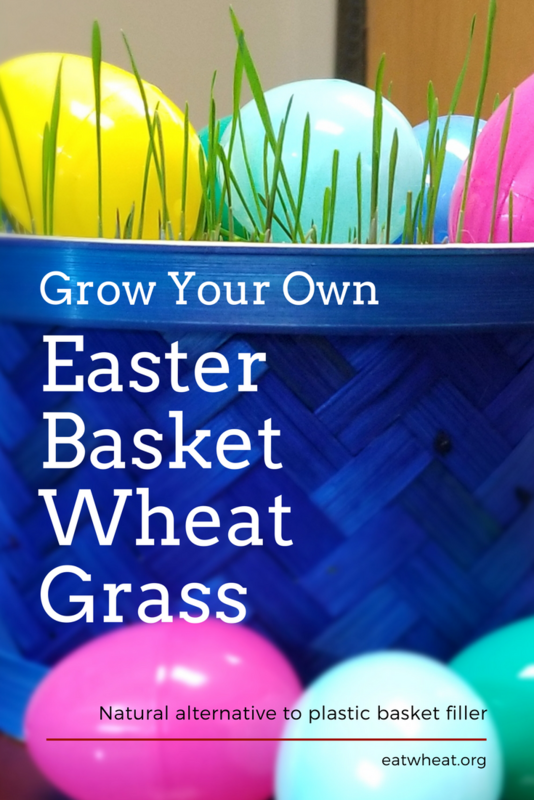 It will take about 2-3 weeks to grow to the size of Easter grass for a basket. 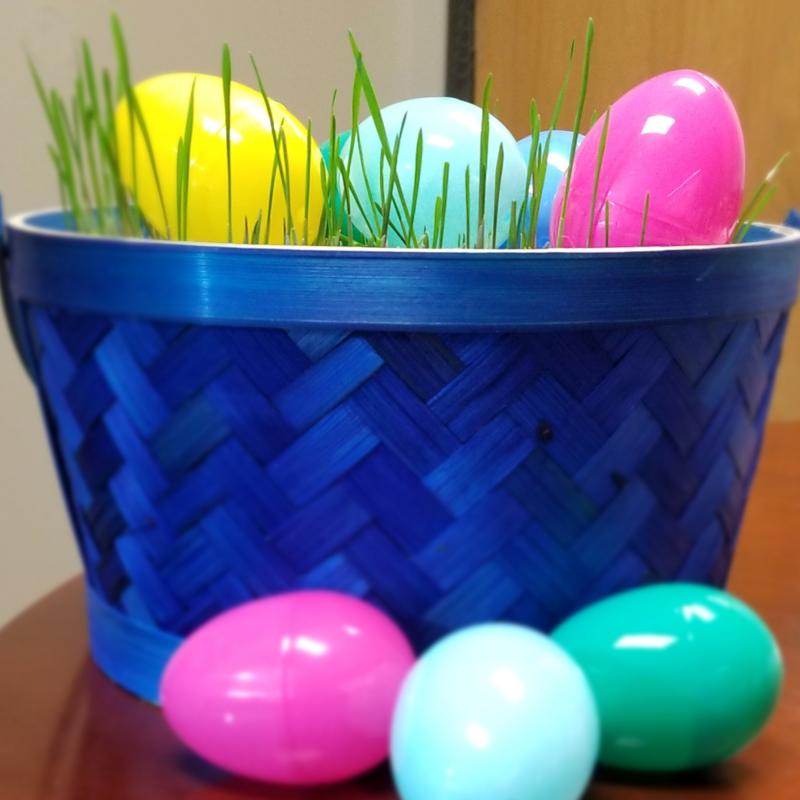 After your wheat has reached the desired height, put the plate of wheat grass in the bottom of an Easter basket and place eggs on top. Love this project? Check out this rustic wheat wreath, a great piece of decor for summer and fall! Or would you like to learn more about what wheat becomes when it’s fully grown? 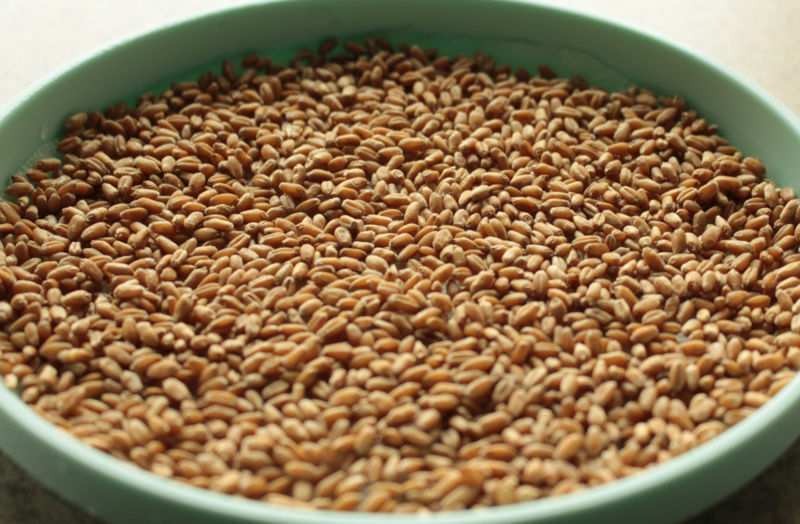 Check out this breakdown of what a bushel of wheat means to you! Would you like some Easter bread shaping ideas? 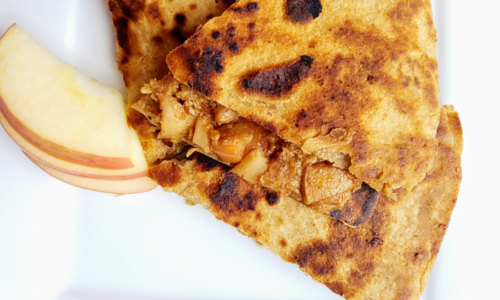 Check them out from the National Festival of Breads!